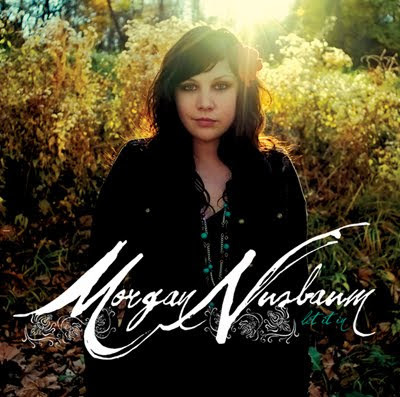 Morgan Nusbaum's debut solo album "Let It In" is out now! Read Christian Schaeffer's review in the Riverfront Times. Opening for Mark Sultan aka BBQ! We're ever so stoked to announce that we'll be opening for the LEGENDARY Mark Sultan aka BBQ at Off Broadway on Sunday November 6th.